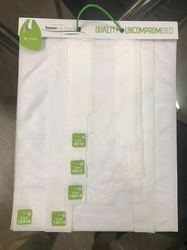 Available Size: 12" x 16",14" x 18",16" x 16",16" x 20"
Since commencement, our company has set benchmark in offering Non Woven Shopping Bag to the clients. 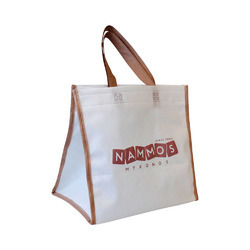 Our company has gained name and fame in presenting Non Woven Bag. Non Wowen bags of higher quality availablr in all sizes in both pattern i.e W-cut and D-cut . We ship all over india .